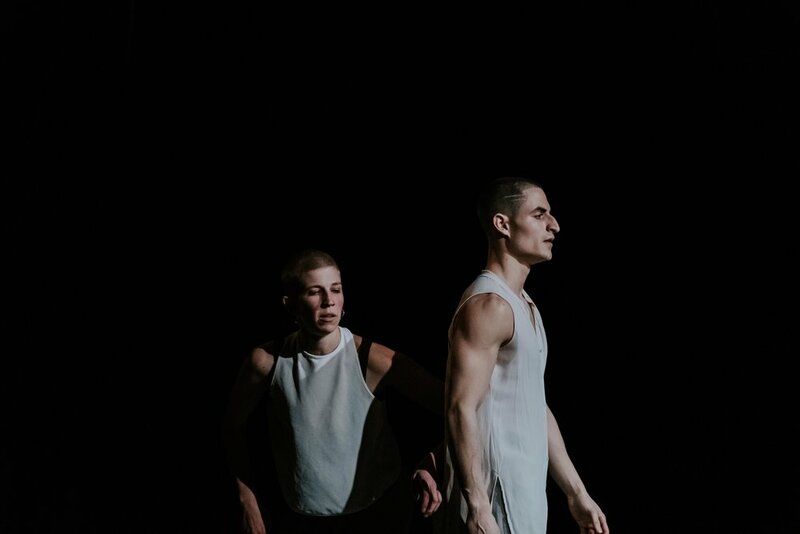 Interposition: Movement II by Daniel Costa in collaboration with his dancers will perform at BOOST Dance Festival March 23rd - 25th, 2018. The work is a deeply convicting piece that calls its audience to introspect and examine their own embrace of the Self. Dancers represent different components of the Self for lead performer, Alicia Pugh, as she sings live, original songs in order to combat past traumas for healing purposes. The work utilizes a vigorous dance practice, classical training and a contemporary approach to aesthetic and choreographic design.